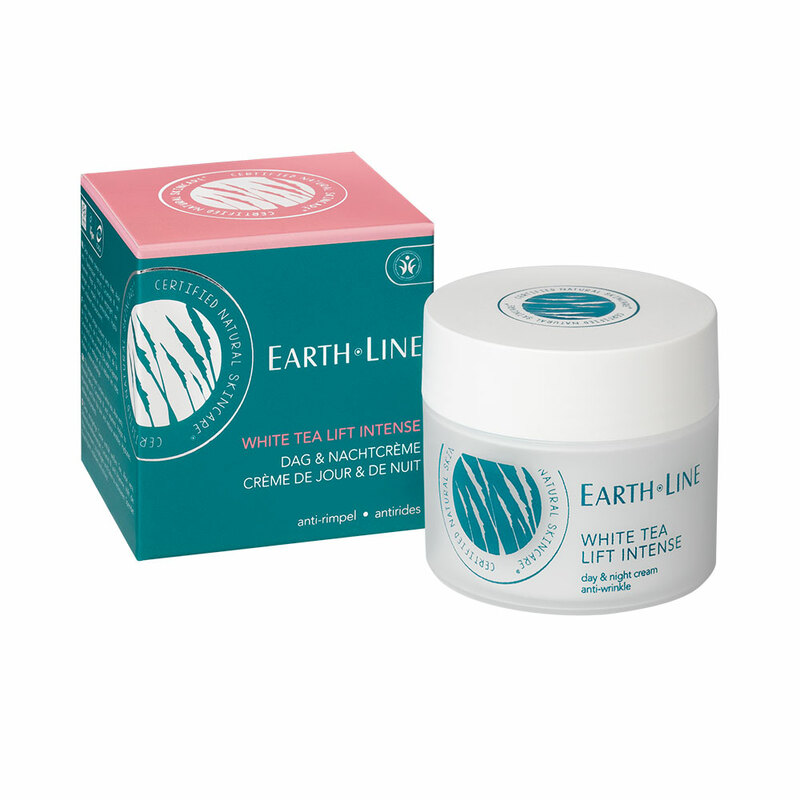 Deze unieke crème bevat witte thee, Aloë vera, Paardenstaart extract, Ceramide III en vitaminen. Helpt de huid te verjongen, verstevigen en rimpels te verminderen. Hydrateert, vitaliseert en beschermt. Aqua (Water), Macadamia Integrifolia Seed Oil**, Glycerin, Cetearyl Alcohol, Butyrospermum Parkii (Shea) Butter**, Glyceryl Stearate, Simmondsia Chinensis Seed Oil**, Sodium Cetearyl Sulfate, Alcohol, Helianthus Annuus Seed Oil**, Limnanthes Alba Seed Oil, Prunus Amygdalus Dulcis Oil**, Cetyl Palmitate, Cocos Nucifera Oil**, Fragrance Natural (Parfum), Levulinic Acid, P-Anisic Acid, Xanthan Gum, Titanium Dioxide, Sodium Levulinate, Ascorbyl Palmitate, Tocopherol, Porphyra Umbilicalis Extract, Equisetum Arvense Leaf Extract**, Aloe Barbadensis Leaf Juice Powder**, Calendula Officinalis Flower Extract**, Ceramide Np, Phytic Acid, Symphytum Officinale Root Extract**, Plantago Major Leaf Extract**, Camellia Sinensis Leaf Extract, Disodium Cocoyl Glutamate, Sodium Cocoyl Glutamate, Chamomilla Recutita Flower Extract**, Salix Alba Bark Extract**, Aluminum Hydroxide, Lactic Acid, Sodium Benzoate, Sodium Lactate, Potassium Sorbate, Lavandula Hybrida Oil, Benzyl Benzoate*, Citral*, Citronellol*, Geraniol*, Limonene*, Linalool*. Preserved with Sodium Benzoate and Potassium Sorbate.